If you relish being in control of your own destiny, being the hero of the moment or have a passing fancy for anything Elvis, then you’ll love my locative digital narrative, The Chapel of Unlove. 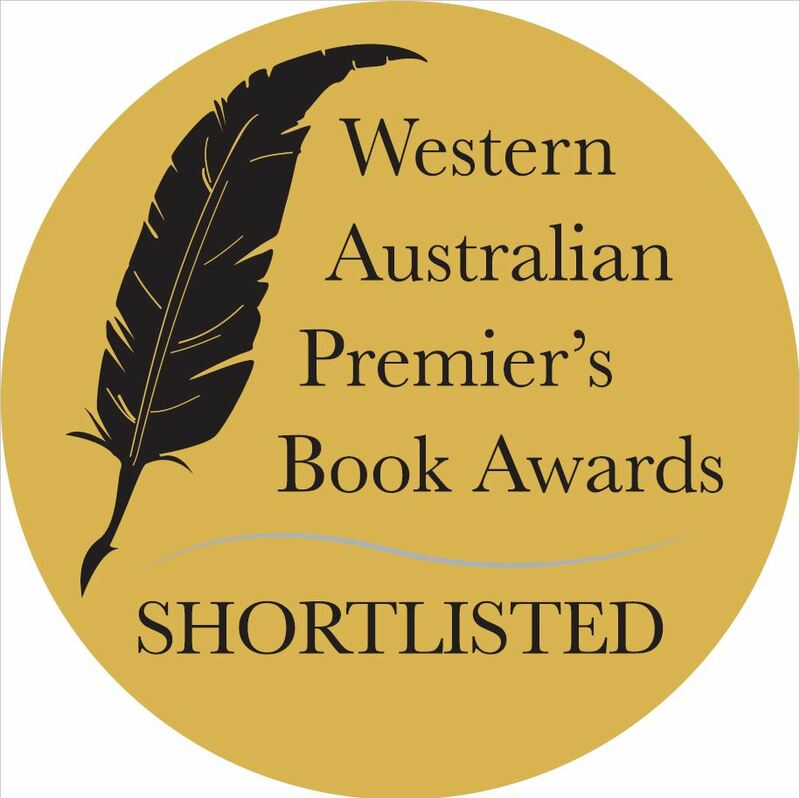 The Western Australian Premier’s Book Awards Shortlisted The Chapel of Unlove takes place in and around the Sanctuary Cove Marina at the northern end of the Gold Coast, Queensland. It’s a riotous romp through one of the Coast’s most iconic and picturesque marine havens featuring Machiavellian magicians, pooch-loving pirates, hair-raising boat rides and galleons of tongue in cheek humour; a kind of Elvis meets Death at a Funeral. Imagine your godmother is about to marry the man of your nightmares, an Elvis impersonator named, Barry. Despite the stunning Sanctuary Cove Resort location they’ve chosen for their nuptials, things turn decidedly ugly when the wedding bouquet suddenly disappears along with your godmother’s antique wedding rings. It’s up to you to decide whether you help them make it to the chapel in time or sabotage this disastrous match for good. 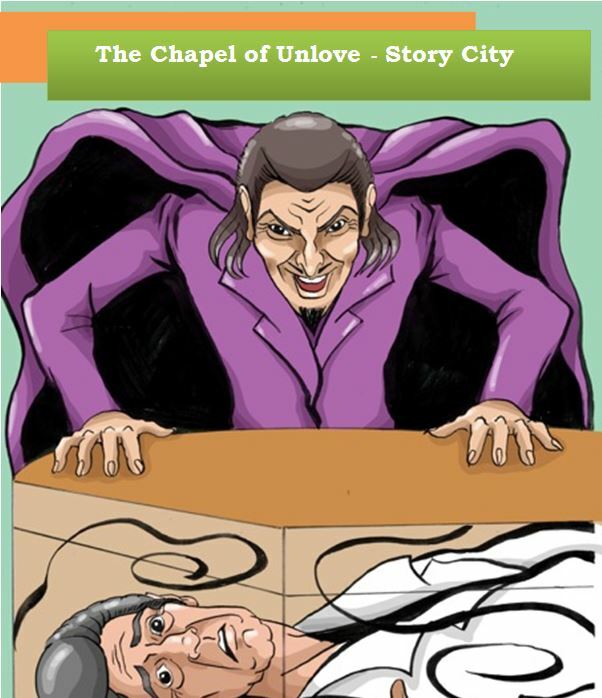 Not able to visit The Chapel of Unlove for real yet? No problem! Stay in touch and follow the adventure on our Facebook page. Or you can disable the ‘Navigate using GPS’ function via the Config setting on the App to allow you to enjoy The Chapel of Unlove as a choose-your-own-adventure story from anywhere in the world!